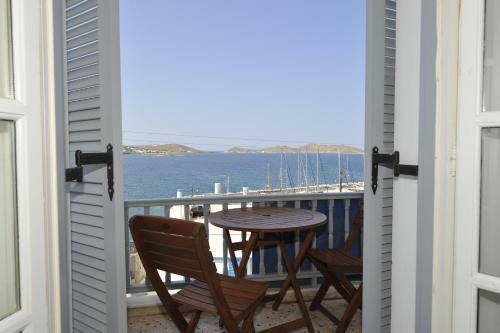 Flora Rooms is located in Naoussa, Paros. The property offers studio, family room, 1 bedroom apartment and other might be available upon request. The rooms offer sea view. Amenities of the rooms include air-conditioning, tv, fridge, etc. Each unit has own bathroom. Free parking spaces are available not far away.